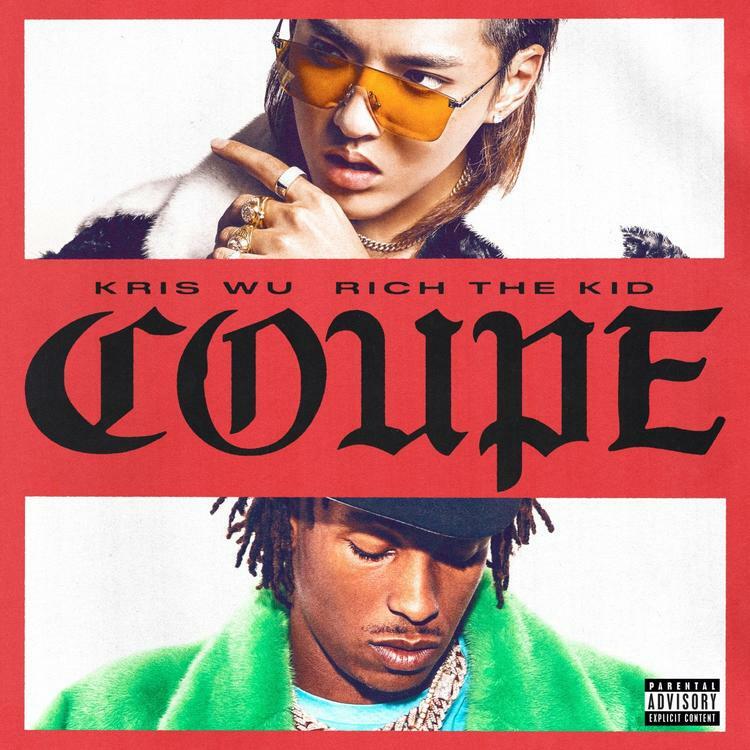 Kris Wu Calls On Rich The Kid For New Up-Tempo Song "Coupe"
Home>New Songs>Kris Wu Songs> Kris Wu Calls On Rich The Kid For New Up-Tempo Song "Coupe"
Listen to Kris Wu's new song "Coupe" featuring Rich The Kid. Kris Wu continues to roll out new music ahead of his upcoming debut album Antares, which drops November 2nd. After hitting us with the lead single “Freedom” with Jhene Aiko last month, the Chinese-Canadian artist decides to return to the scene today and share his second offering called “Coupe” with Rich The Kid. "The name Antares itself is, like—a lot of people won't get what it means—it's actually one of the brightest stars in the galaxy," Wu told Rosenberg on Open Late this week. "And in the Western culture it means that it's the heart of a Scorpio. So I'm actually a Scorpio, like, my horoscope. And in China, it means it's the heart of the dragon," he added about the album's title. Take a listen to the up-tempo record and let us know what you think. Record available on iTunes. Ramriddlz Links Up With Fellow Toronto Artist Killy For New Single "Katana"
SONGS Kris Wu Calls On Rich The Kid For New Up-Tempo Song "Coupe"